FILE PHOTO: American International Group Inc. (AIG) headquarters seen on the day of the company's 2017 annual shareholder meeting at 175 Water Street, New York, U.S., June 28, 2017. American International Group Inc said on Monday it would reorganize into three new business units and will no longer have Commercial and Consumer businesses. 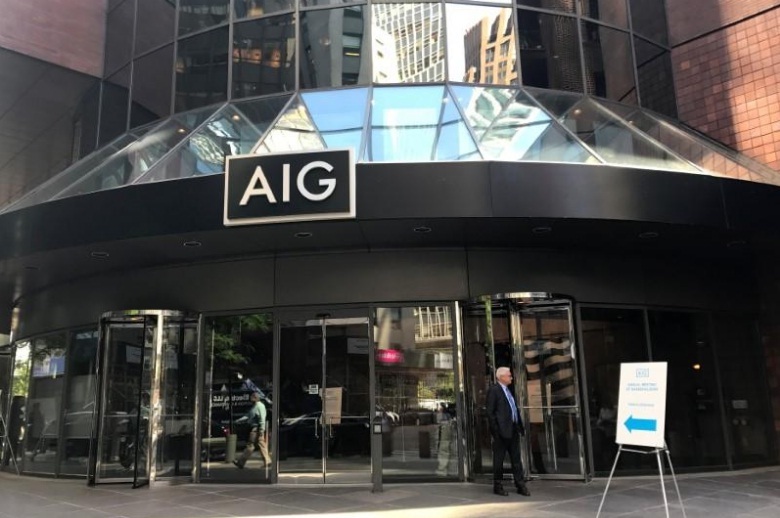 Instead, AIG will have General Insurance led by Peter Zaffino, as chief executive; Life & Retirement, led by Kevin Hogan; and a stand-alone technology-enabled platform, led by Seraina Macia. Rob Schimek, CEO of the Commercial unit will leave the company at the end of October as part of the changes, AIG said in a statement. The company expects its year-end financial reporting to reflect the new structure. AIG said it also intends to align its incentive and performance management plans. The reorganization comes at a time when the insurer is trying to convince U.S. regulators to shed its “systemically important financial institution” label, which triggers stricter oversight and greater capital requirements. AIG received the label after it received $182 billion in a government bailout during the financial crisis. Since the crisis, AIG has sold dozens of businesses, including two Asian life insurance operations and one of the world’s biggest aircraft leasing businesses. It recently sold a mortgage-insurance unit. It remains the largest commercial insurer in the United States and Canada.